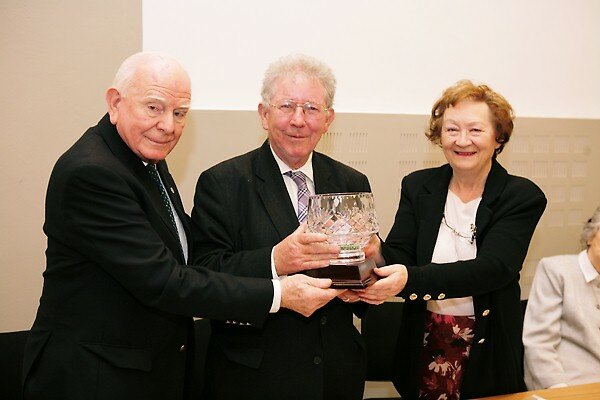 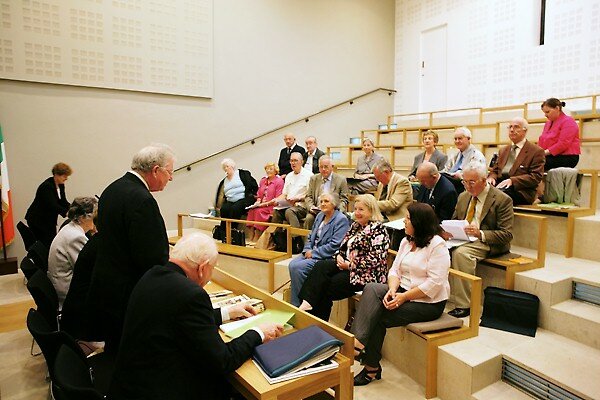 In July this year Peter B Sands, Trustee of the ISCP was appointed Senator for A period of one month. 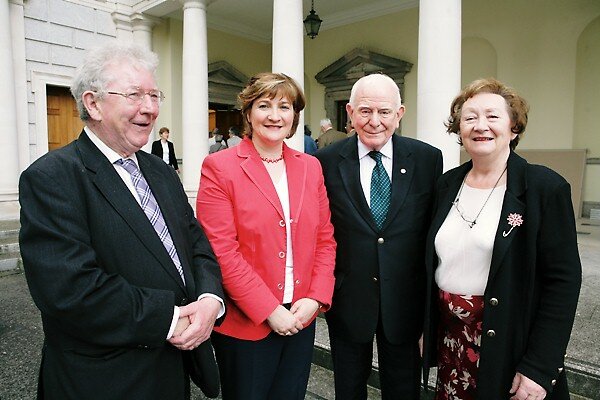 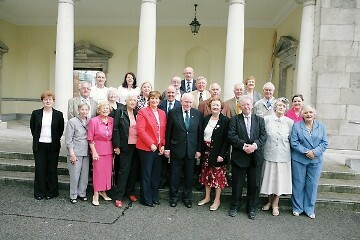 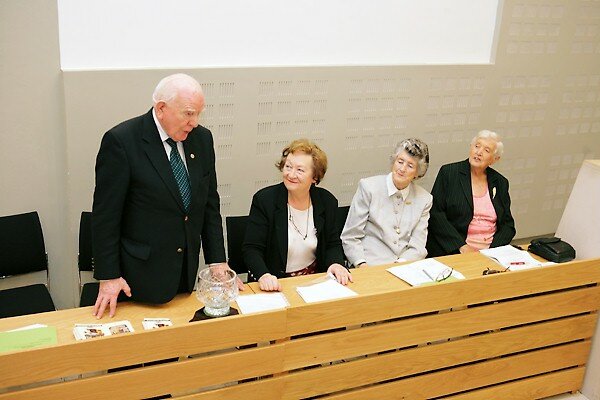 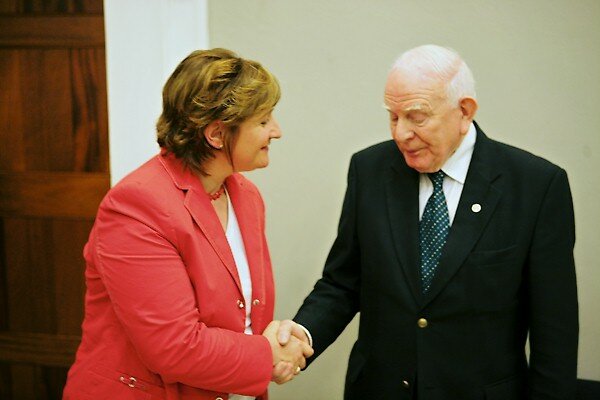 Following which the Irish Senior Citizens Parliament held their monthly Executive Committee meeting in Leinster House. 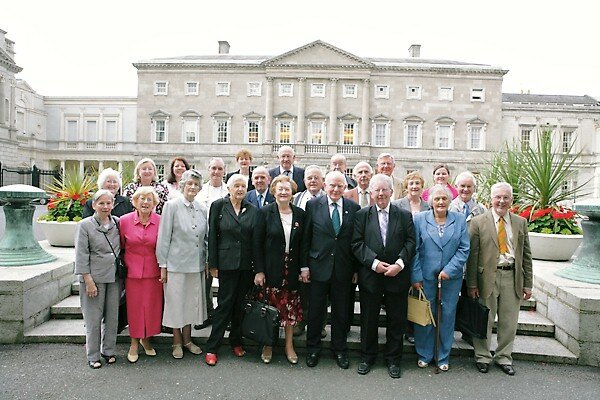 ISCP Executive Committee and Staff Members pictured outside Leinster House before their monthly meeting 17/07/2007 which was held in Dáil Éireann.